All of us have encountered certain abstract people who prefer to keep their facial expressions blank while making a conversation. Most often they are the ones who are avoided to some extent. Now we know why emojis are so very important these days with Whatsapp, Twitter, and Facebook making their roaring business. 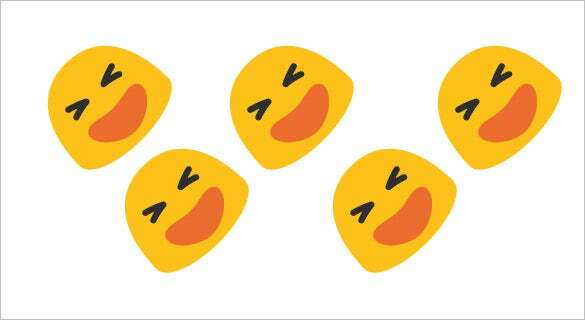 Expressions help to justify a statement and that is exactly the reason why emoticons are important in the present world where we communicate virtually most often. You can also see Emoji Pictures. 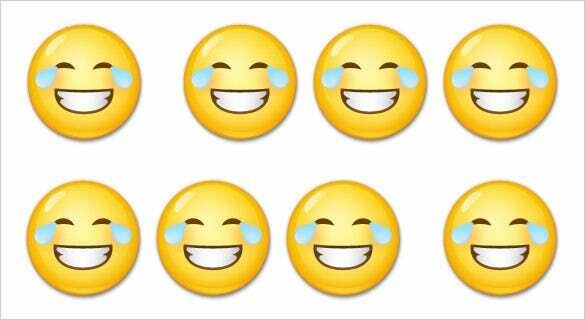 Laughing emojis is an illustrating tool helping people to express their happiness, fun moments and LOL’s and ROFL’s. 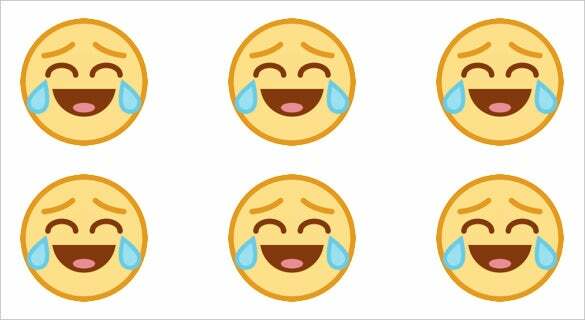 The jokes cracked among friends in a Whatsapp group would rather remain stale without the laughing emojis being used. You can also see Emoji Stories. Any fun-filled moment and you want to express your emotion; this emoji is the right choice with all its teeth showing to the world. 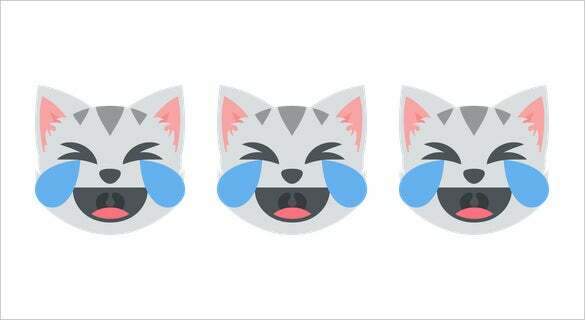 Remember when you are bursting out of laughter with your mouth wide open and eyes wrinkled- this laughing emoji is for that occasion. Yes! 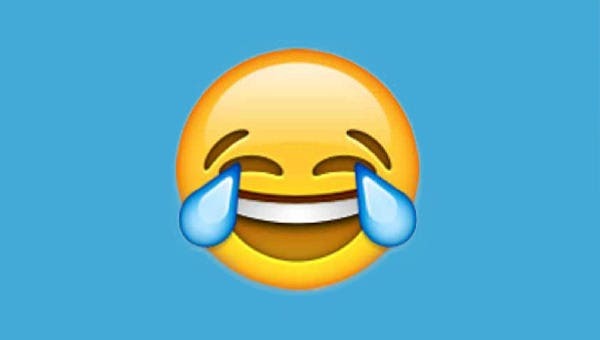 There are tears of joy moment in our lives and this laughing emoji totally fits the purpose as it has tears coming out of the eyes with a wide laughter on its face. 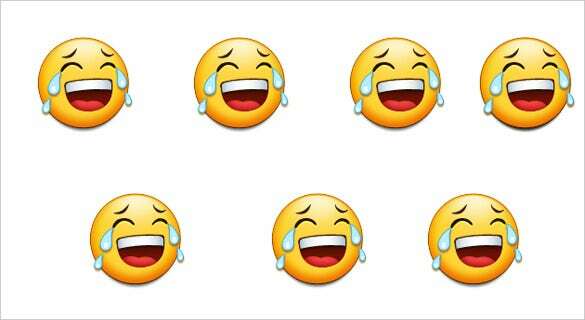 Moments when you crack a joke on someone or try being the humorous one, you can use this emoji which has a wide curvy smile with a wink. > Laughing is Useful- How. Where. By Whom. 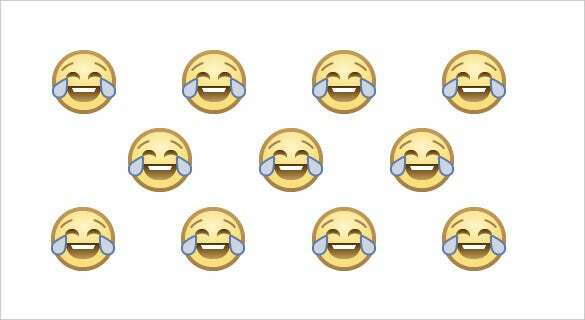 Using these laughing emojis is no rocket science and needs nothing extraordinary. Anyone using a Smartphone whether texting simply or using a social media can make use of these emoticons. 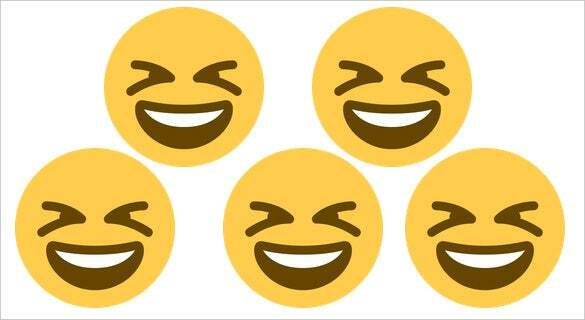 Every Smartphone device starting from a mobile, tablets to laptops has this emojis in-built. 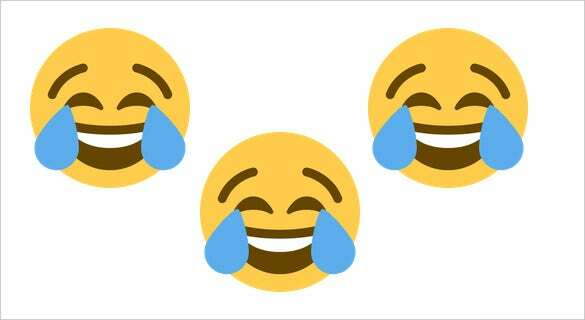 People use these laughing emojis so that they can connect better with the people they are trying to communicate with. Blog writers, artists, graphic designers- all of them use these smileys in order to interact better with their audience. Using the right laughing emoji at the right moment is very much required otherwise there is a risk of losing the punch line. Although mere emojis but if used in an unjustified manner, you might just invite some negative responses. 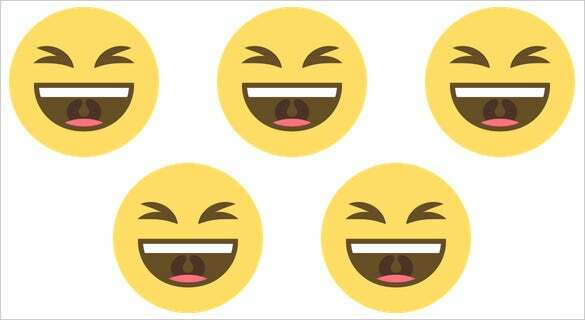 All you need to do is just copy and paste these laughing symbols & emoticons in a way you want to use them. Make sure these emoticons are not placed wrongly. Never use the emoticons unnecessarily. Make sure you use the emojis without being hurtful. 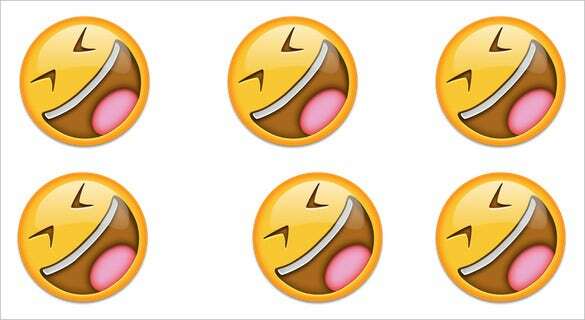 Keep the content simple and funny with the emojis speaking the un-explainable emotions.